IBS can be a debilitating condition, but it doesn’t have to be. Acupuncture and Naturopathic medicine can be a great alternative for managing the symptoms and finding the root cause. If you or a loved one struggles with IBS, contact our office today to schedule a consult to see how we can help, (425) 686-4498. Read below for more on what the literature says about how acupuncture can help. 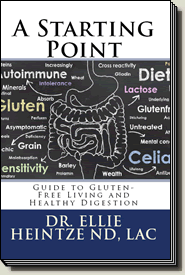 Grab Dr. Ellie’s IBS Helpsheet for FREE! 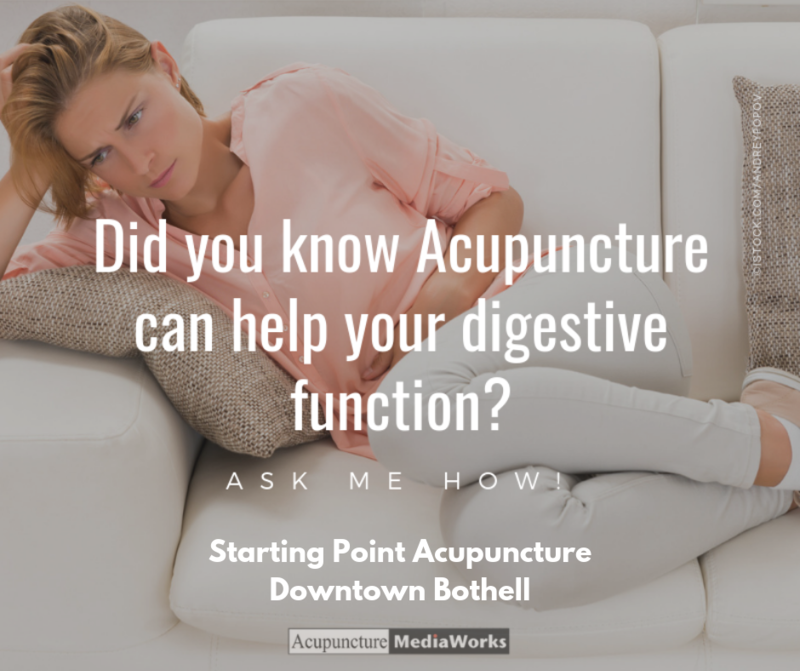 What does the research say about acupuncture and IBS? IBS can be a debilitating condition, but it doesn’t have to be. Acupuncture and Naturopathic medicine can be a great alternative for managing the symptoms and finding the root cause. If you or a loved one struggles with IBS, contact our office today to schedule a consult to see how we can help, (425) 686-4498.